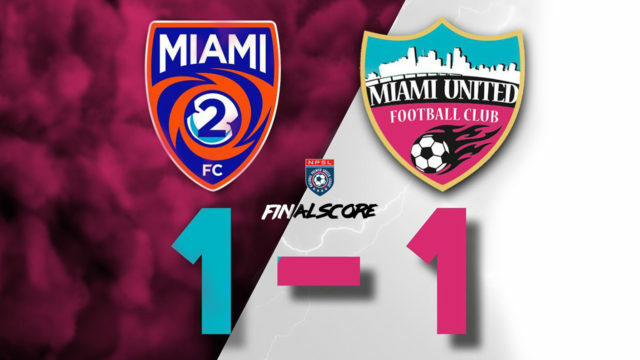 On the second edition of the Magic City Clasico, Miami United FC went on to visit Miami FC 2. In front of almost 600 people, United were able to keep the score tied. Miami United will host Naples United on April 29th.